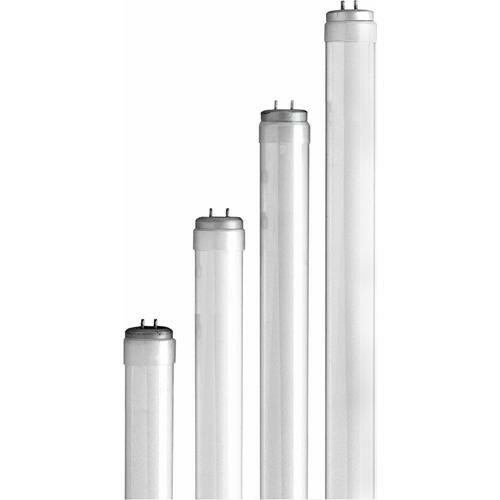 The EiKO F15T8 Daylight Fluorescent Lamp is an 18"-long, 15W, 120V, T-8 lamp designed for general applications. The daylight-balanced lamp produces a color temperature of 6500K and has a CRI of 75. Box Dimensions (LxWxH) 16.7 x 1.1 x 0.8"
F15T8/D Daylight Fluorescent Lamp (18", 15W, 120V) is rated 5.0 out of 5 by 1.